A century of company history condensed in a touching 13-minute video. In celebration of their 100th anniversary, IBM produced a video that explains some complicated concepts by showing how these ideas work. The first version of the clip was released in February. 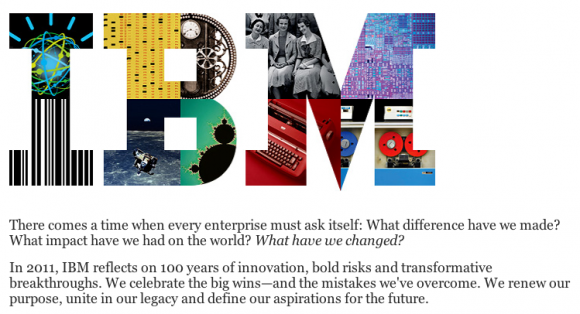 The video is also a summary of what IBM had been through in the past century. In the video, viewers will get to meet Dr. Carolyn McGregor. She led IBM’s effort to work on field data analytics to saved infants in Toronto from acquiring diseases. Did you know that IBM also played an essential role in keeping the chocolate industry alive? IBM came to sequence the genome of the cacao tree from which cocoa are harvested.